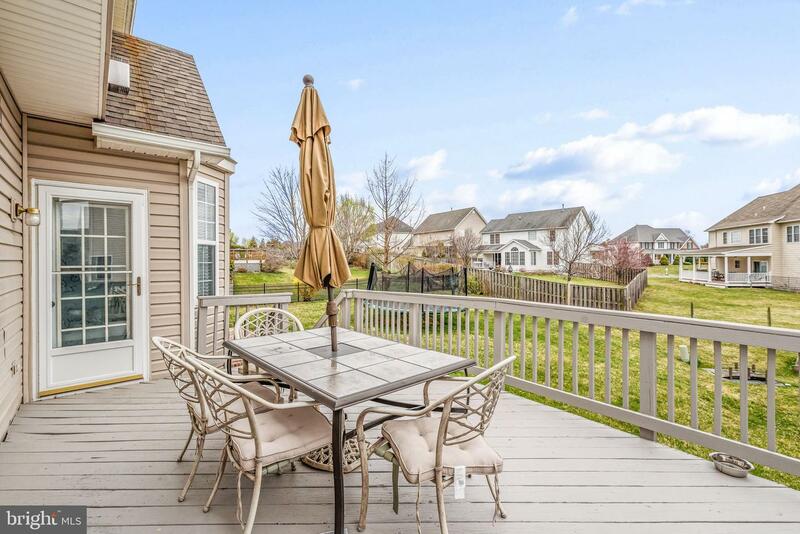 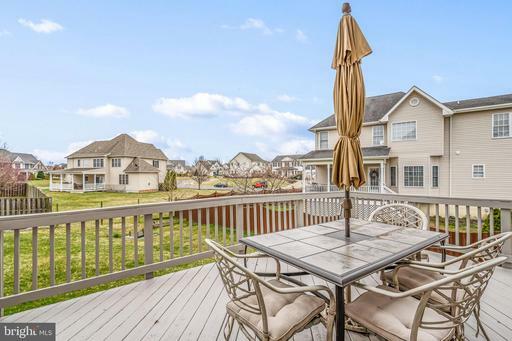 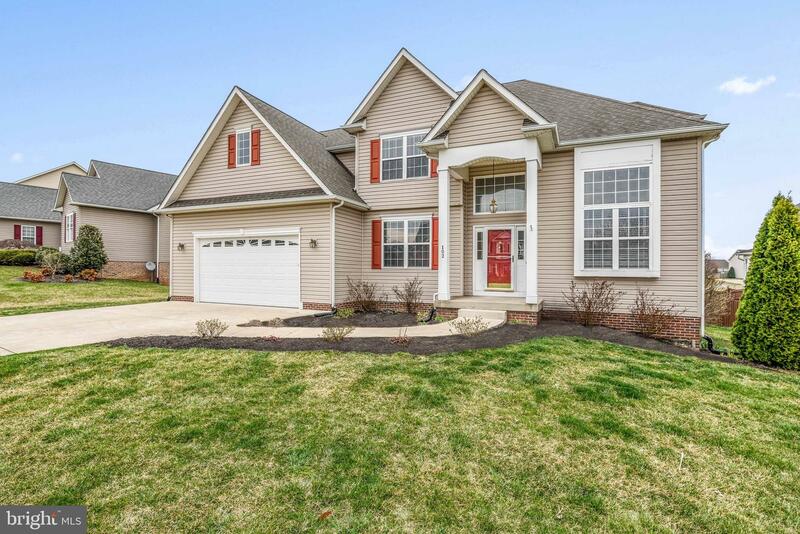 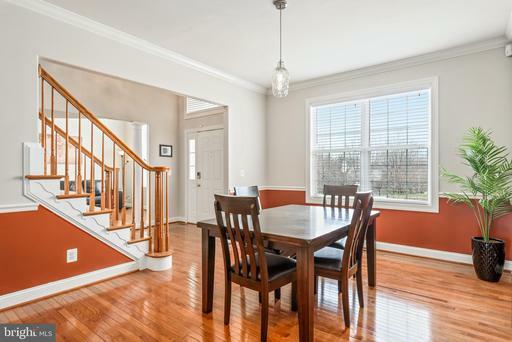 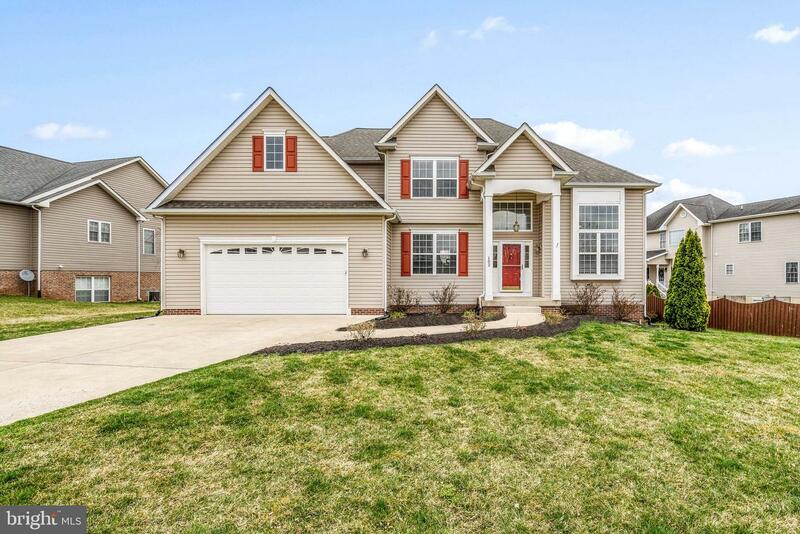 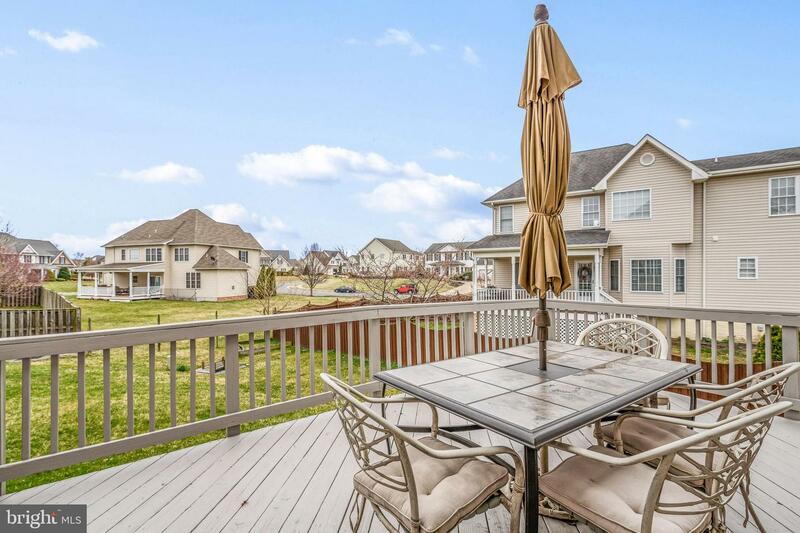 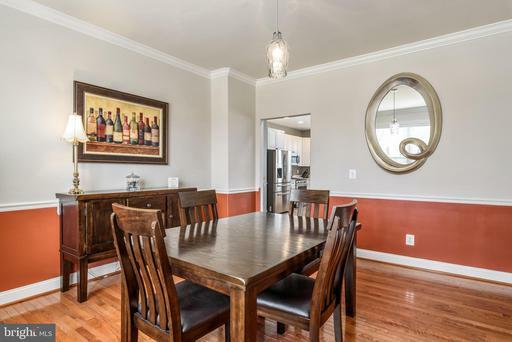 Immaculate 4 bedroom, 4.5 bath home in great Winchester location. Main level features living and dining rooms, large family room that opens to spacious, newly updated kitchen and breakfast area. 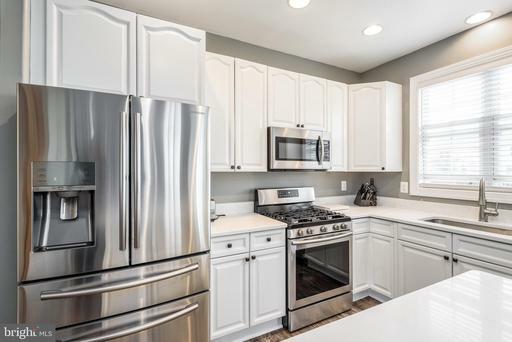 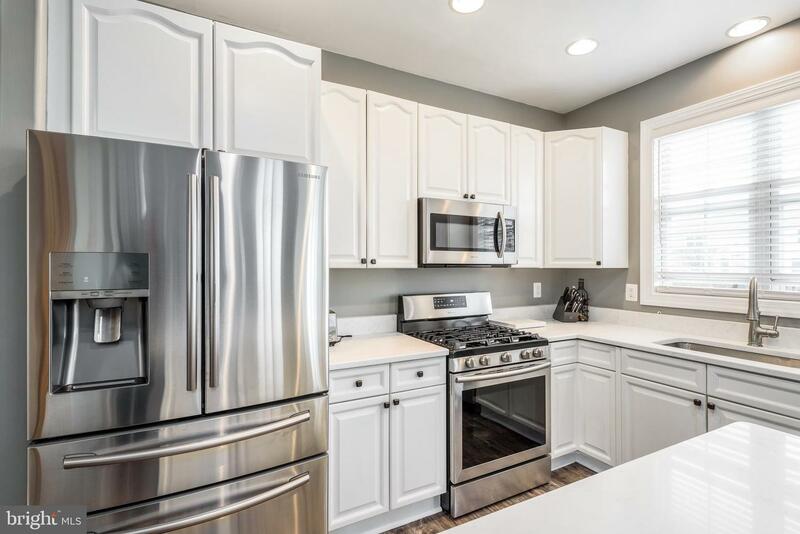 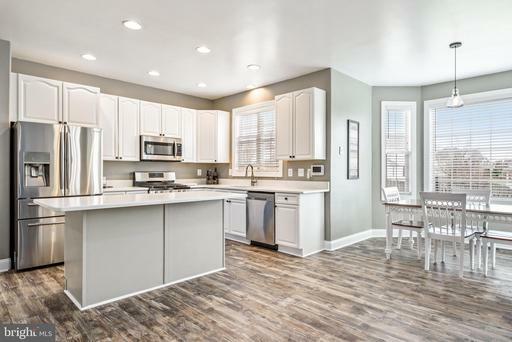 Gourmet kitchen has quartz countertops and stainless steel appliances. 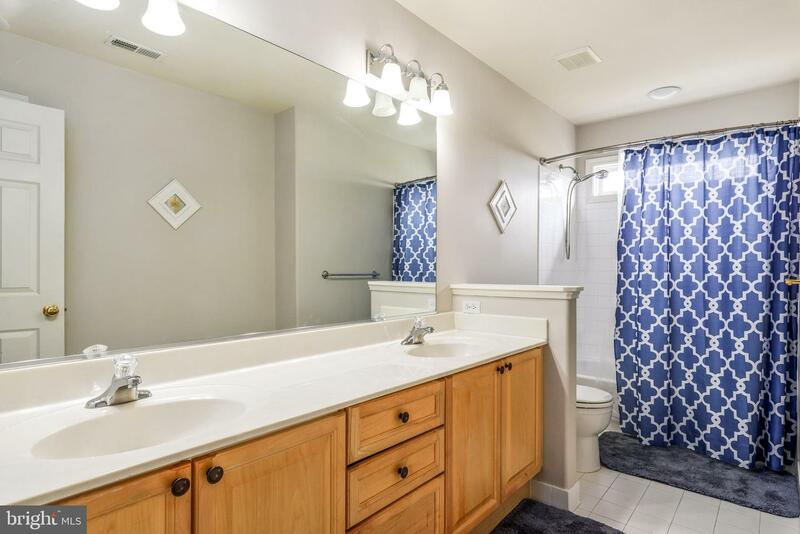 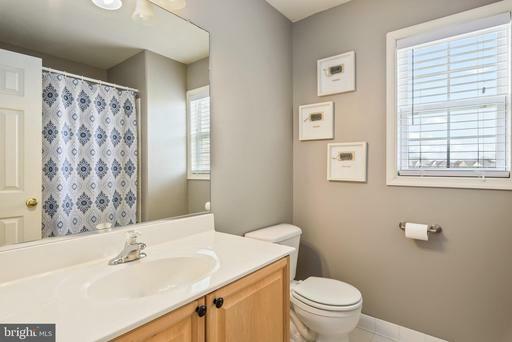 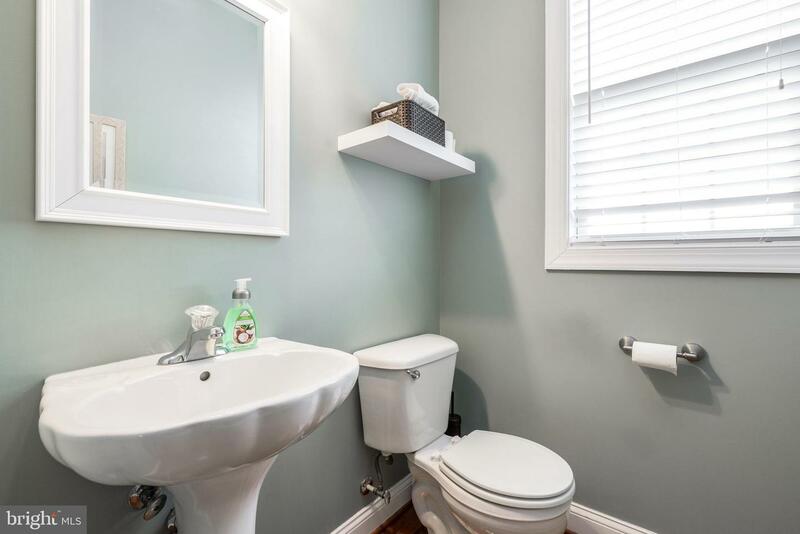 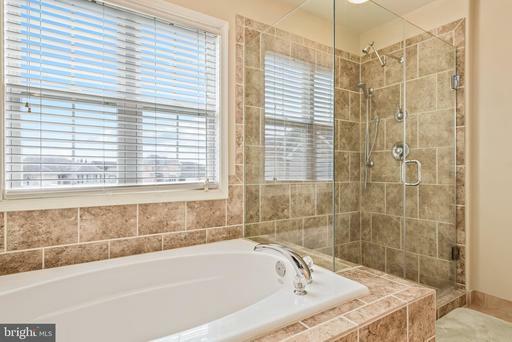 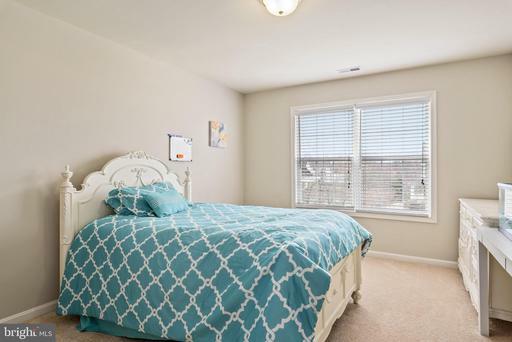 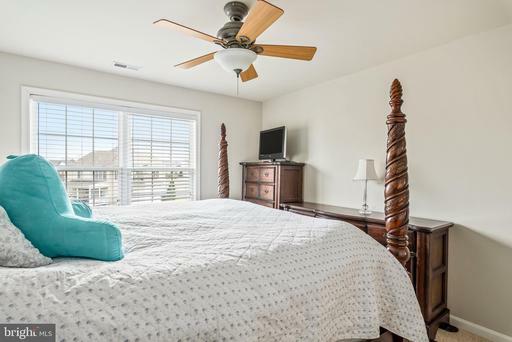 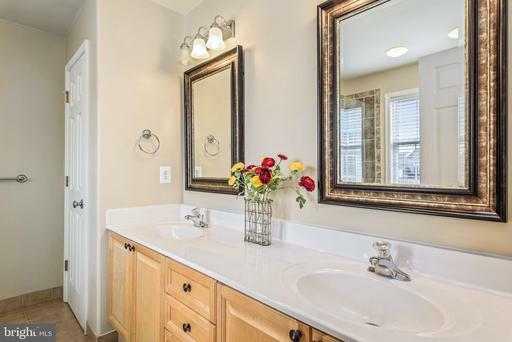 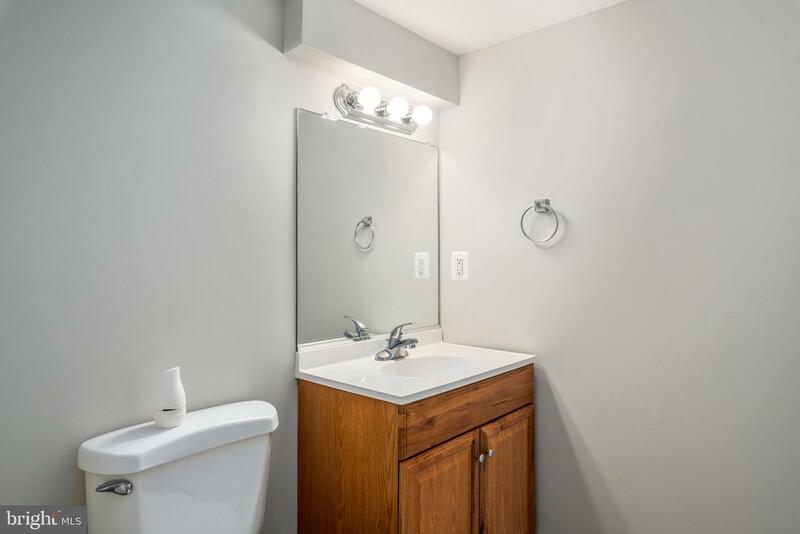 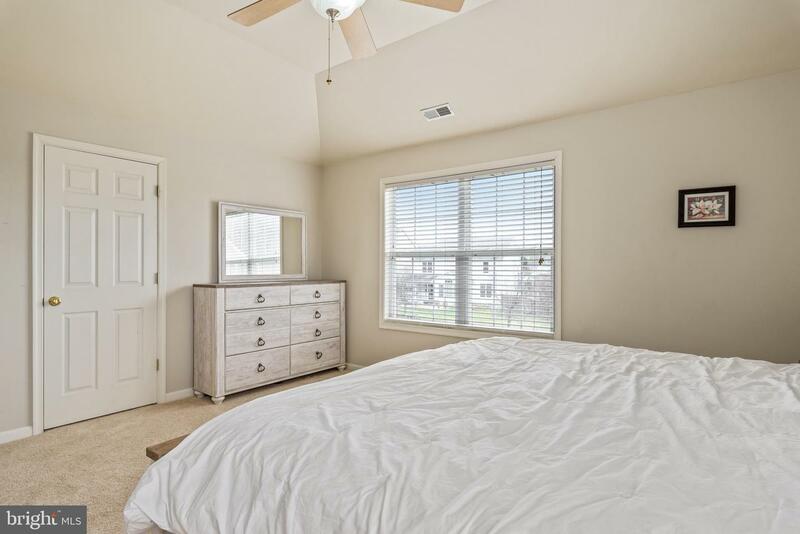 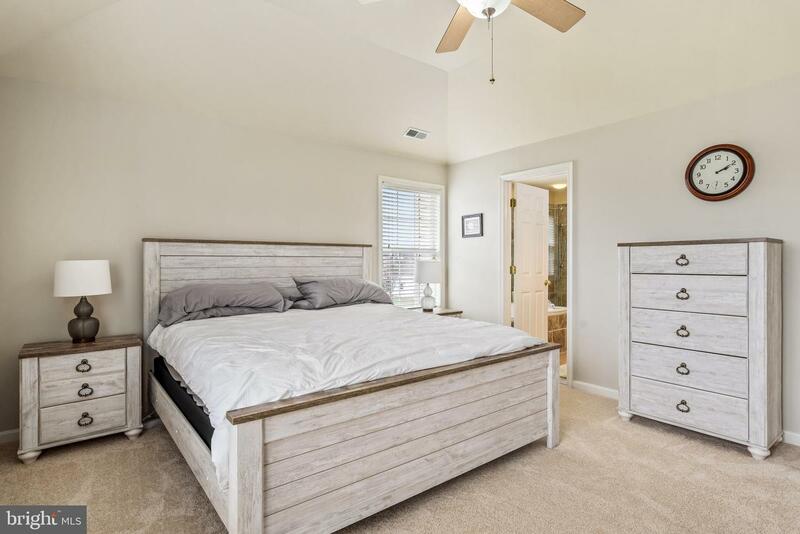 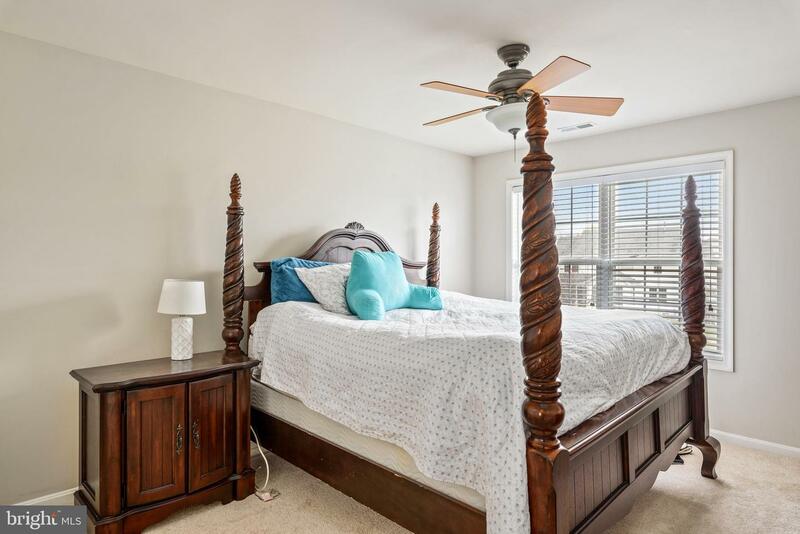 Light and bright master suite has large bathroom dual sinks and separate shower and soaking tub. 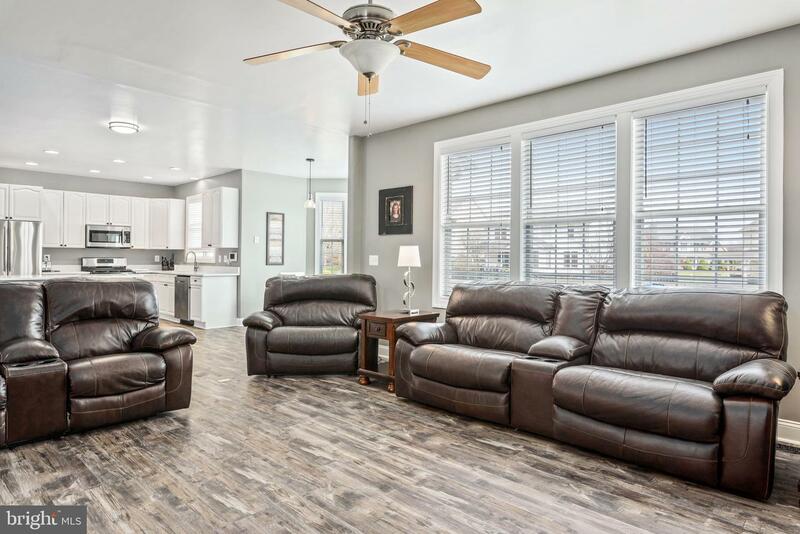 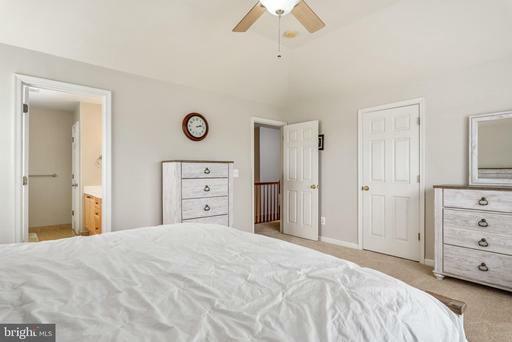 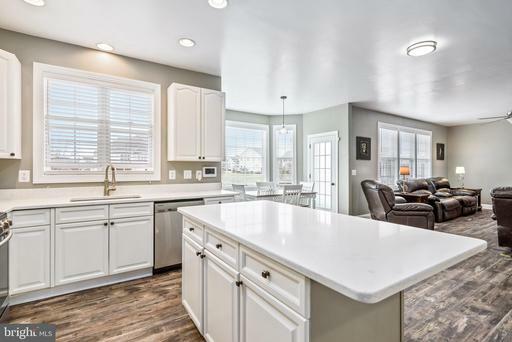 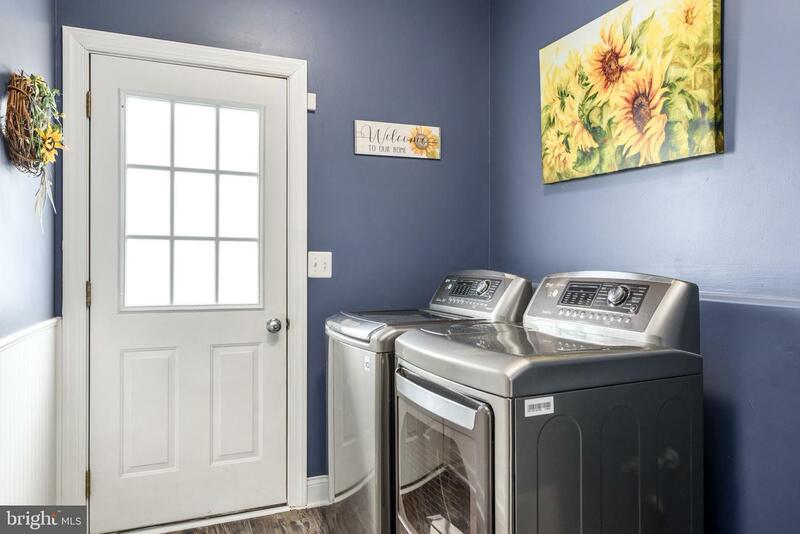 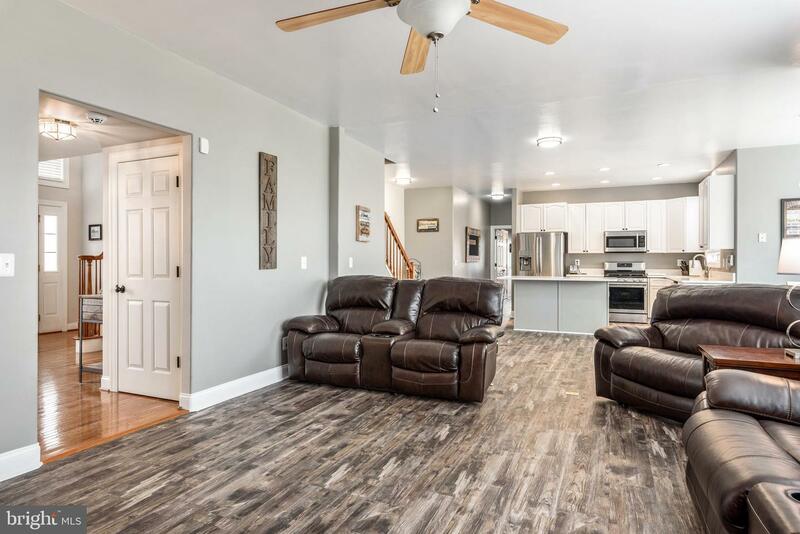 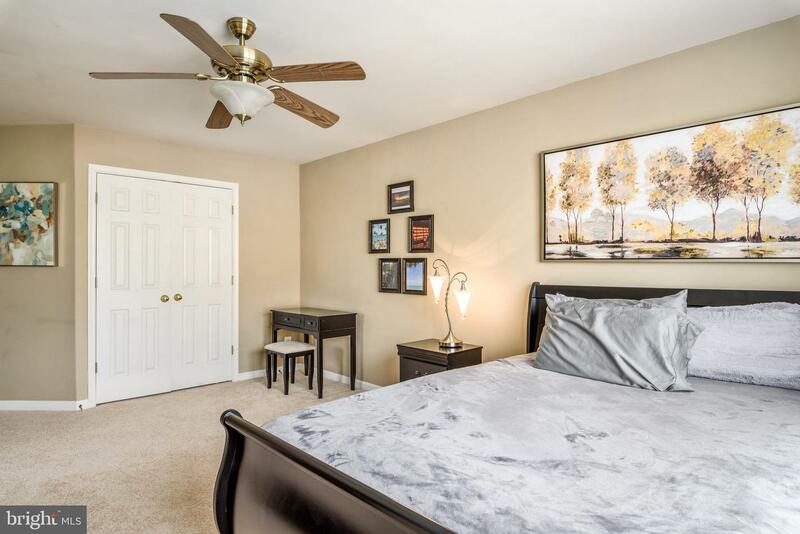 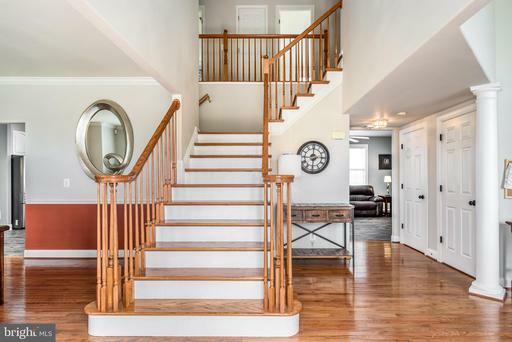 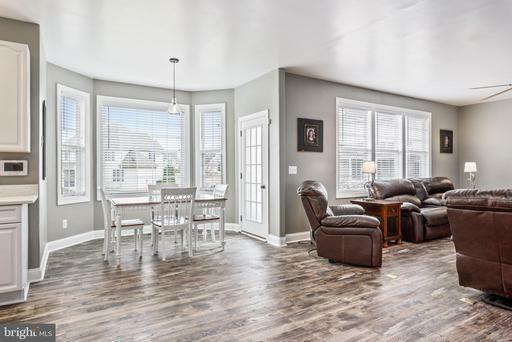 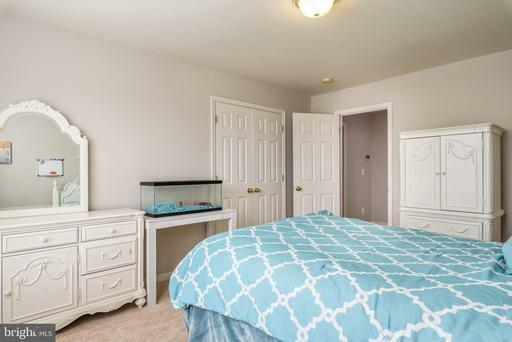 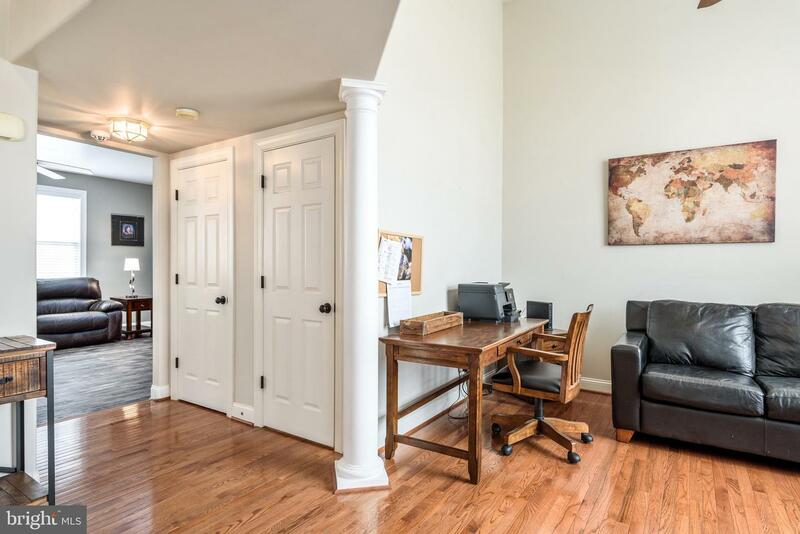 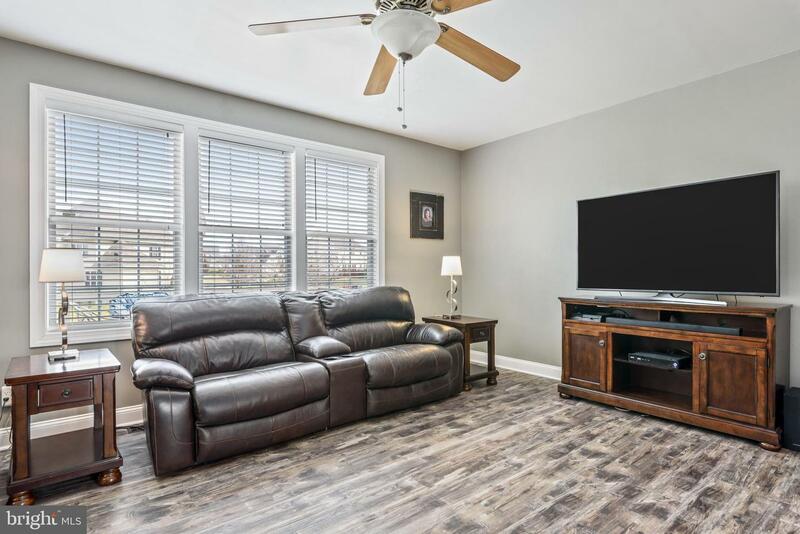 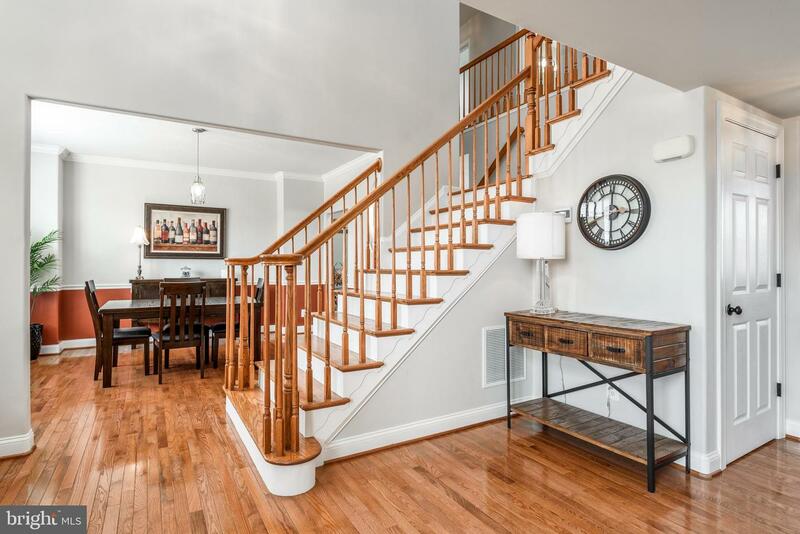 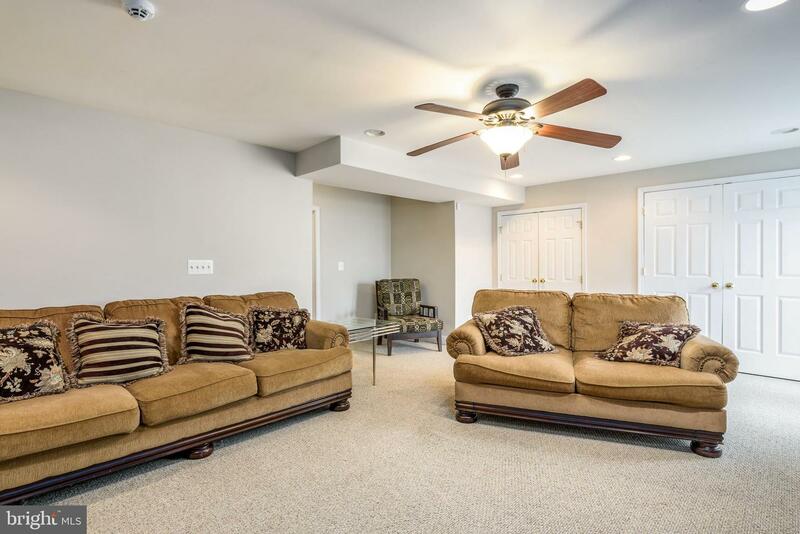 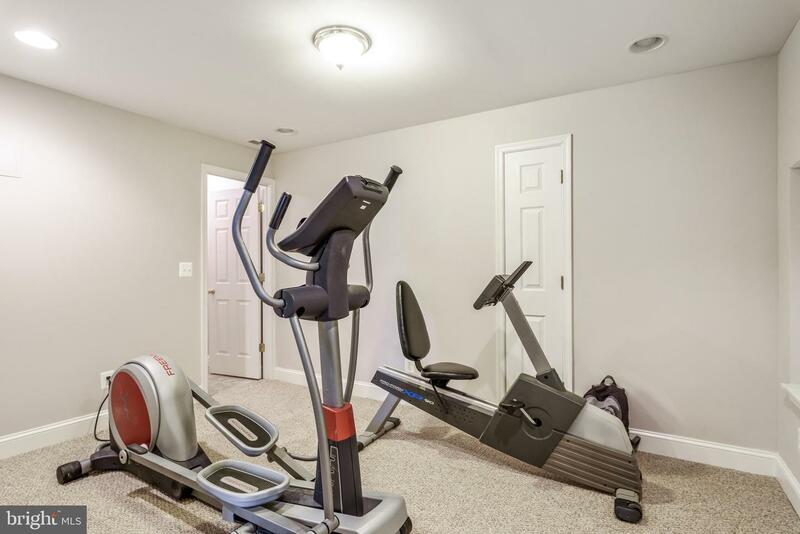 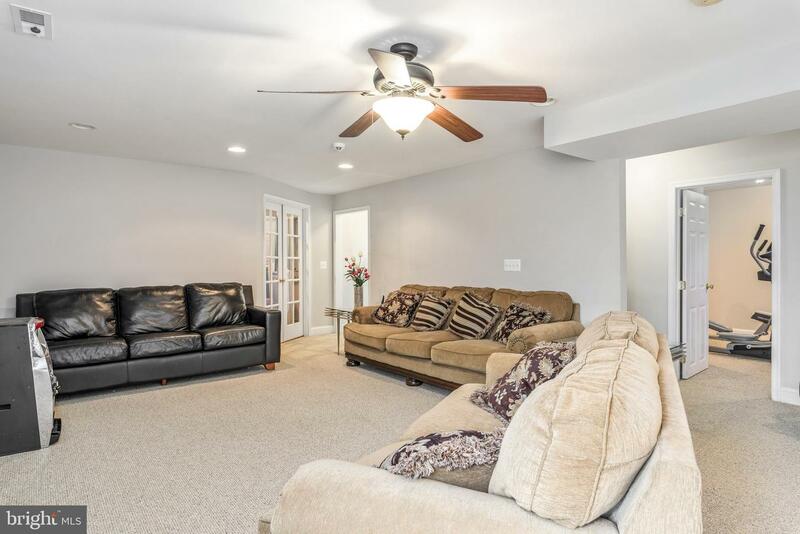 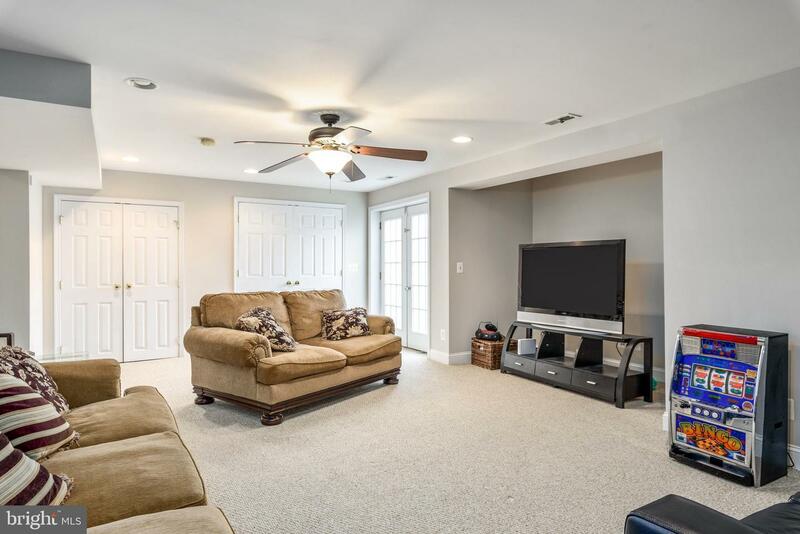 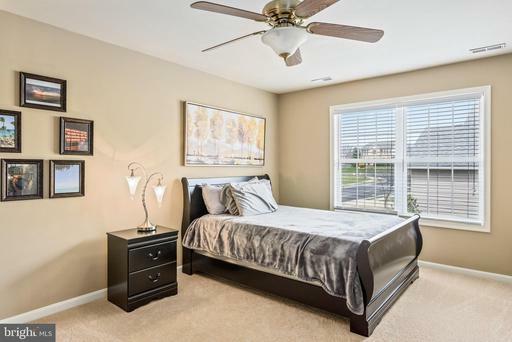 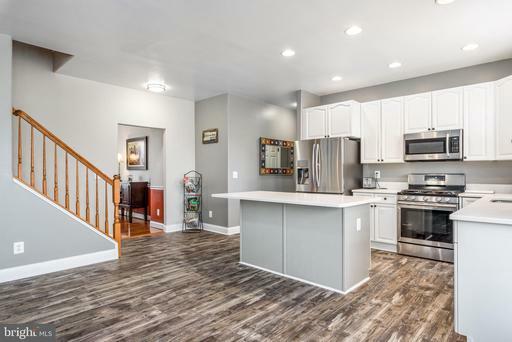 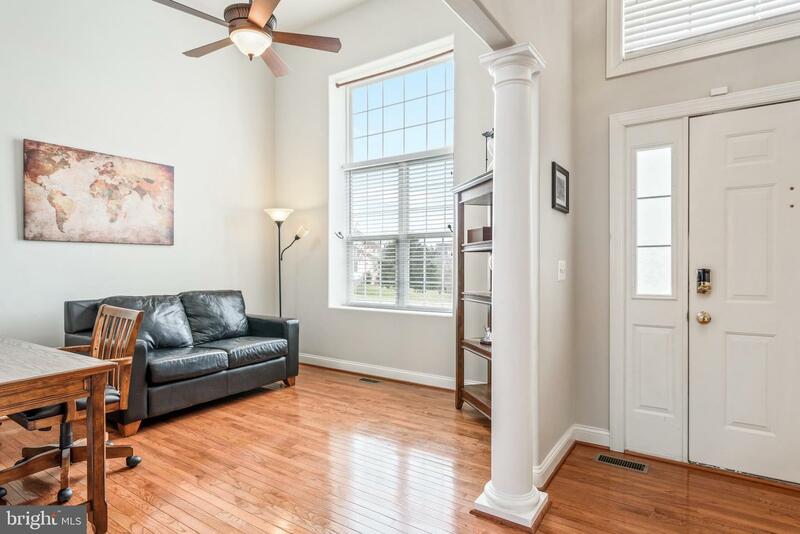 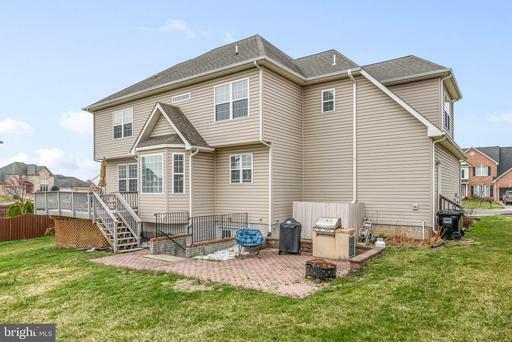 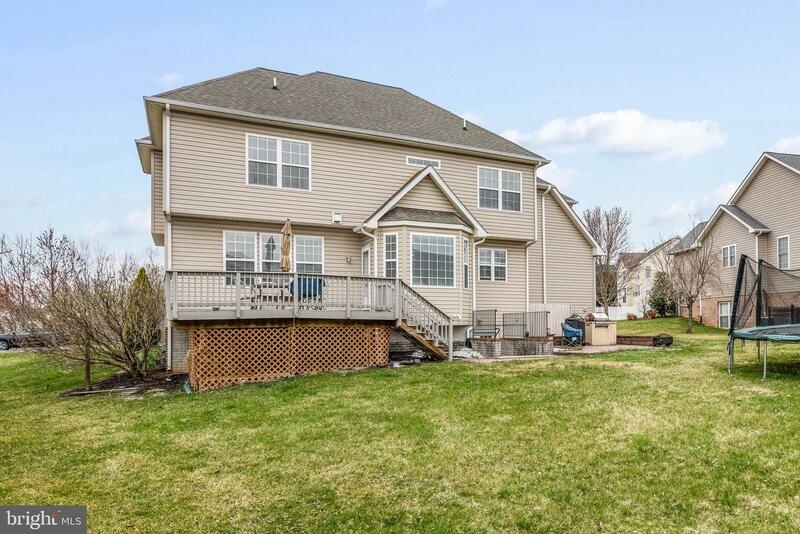 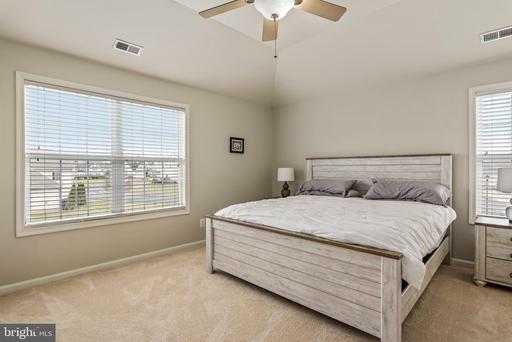 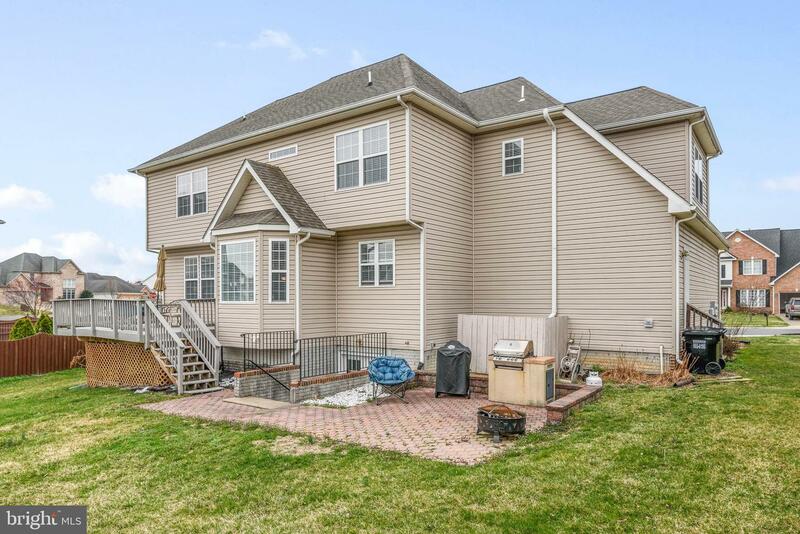 Finished lower level with family room, full bath, exercise room and 2 bonus rooms.Updates include all new carpet upstairs, new flooring on main and more.